(PRLEAP.COM) TORONTO, ONTARIO, FEB 11, 2019: If you're like most savvy consumers, you want to drive a good-looking car with quality performance, but one that doesn't break the bank when it comes to insuring the vehicle. So which best-selling cars in Canada are also the cheapest to insure? There are certain factors that determine how much your car insurance quote will be. These include whether you live in a city or rural area, your insurance and driving history, how many traffic violations you have received in the last few years, and the automobile you drive. Therefore, purchasing the same car your buddy's insurance company insured for a low rate doesn't guarantee that you will obtain the same rate too. "Tickets usually affect your insurance rate for three years and accidents for about six years. Drive better today, and you'll be investing in lower premiums for the future," says car insurance expert, Anne Marie Thomas at InsuranceHotline.com. Here are some tips from InsuranceHotline.com to help you make the smartest decision when determining which new vehicle is right for you and your family. The vehicle you choose is relevant because insurance costs are based on what it would cost to repair or replace the vehicle if it were totalled or damaged in an accident. Therefore, excellent safety ratings are often highly coveted when determining the insurance premium for a new auto. Safe automobiles are less likely to suffer major damages in a collision and help to keep the passengers protected in the event of an accident. This results in less costly claims to the insurance company. 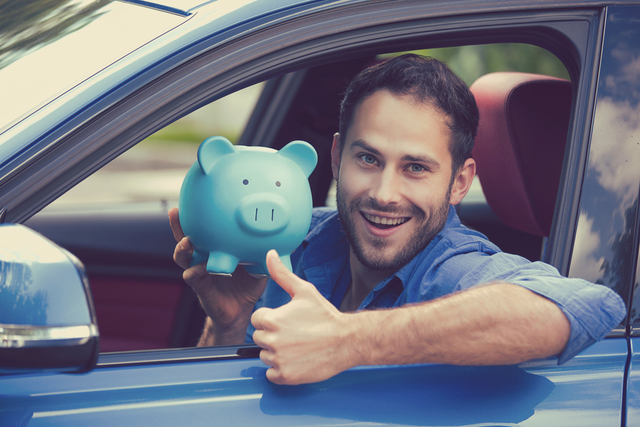 Other factors that lower the insurance rates on a car are the cost of parts, and features like anti-theft devices and anti-collision technologies. The claims that are made each year on particular car models often affect the price of insurance premiums. InsuranceHotline.com  publishes rates from 30+ insurance providers, so that Canadians can find the best insurance rates for themselves. Use our site to find the best rates on Auto, Home, Travel, Life and Commercial Insurance.